We were so lucky to find Jason. He tutored our daughter in Physics and Chemistry as well as Pre-Calculus, and he managed to make each subject clear in a way that helped her get so much more out of class time (not to mention better grades). He brought the same calm and clear approach to his work with her on the SAT reasoning test, where he was quick to identify the areas where she needed the most help, and very effective in providing it. 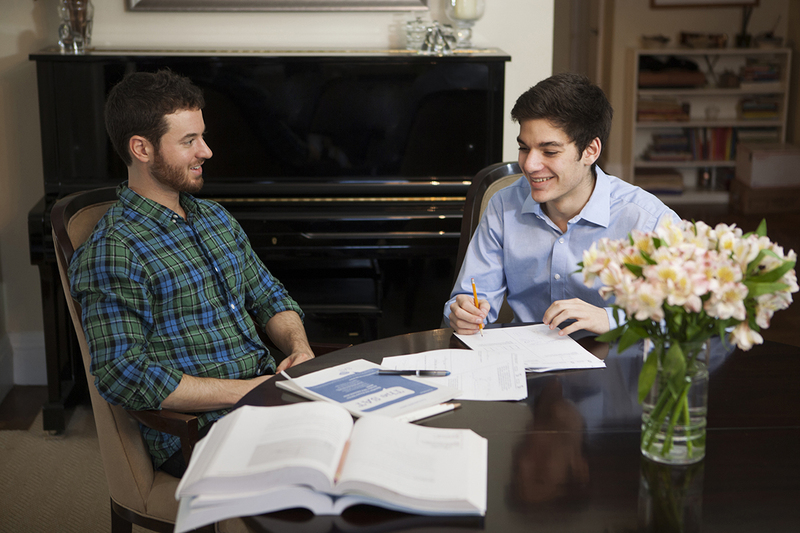 With two children in competitive New York private schools we’ve seen our share of tutors, and Jason’s personal warmth and pedagogical skills put him at the very top our list..
We hire tutors who are experts in their fields of study with hands on teaching experience. We challenge our high achieving students to go above and beyond the basic requirements of their classes, while assisting struggling students by filling the gaps in their knowledge and encouraging them to truly engage with the subject matter rather than simply going through the motions of their assignments. 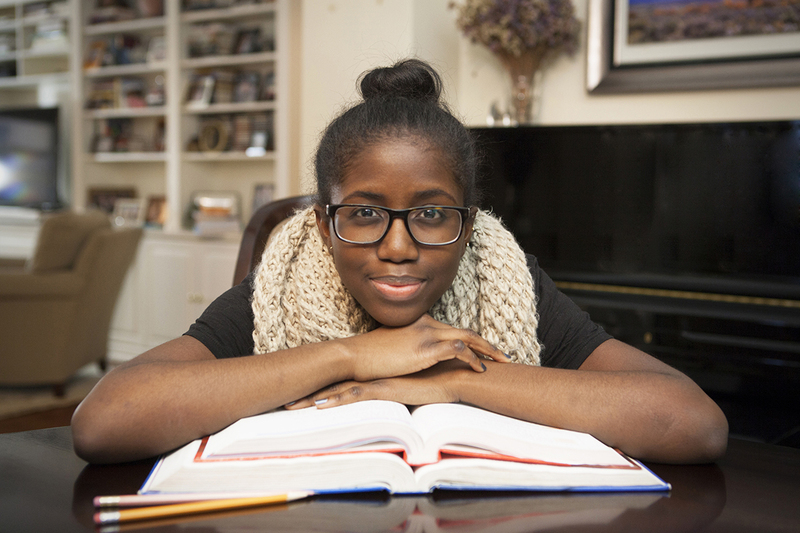 We believe that the college essay is an opportunity for our students to make themselves three-dimensional to college admissions officers who would otherwise see them solely as a set of numbers. We help our students prove that they are more than just their transcripts and standardized test scores by capturing moments and stories that highlight their individual journeys of self-discovery.